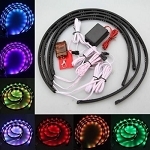 Upgrade To 55w Ballasts (More Light Output)? 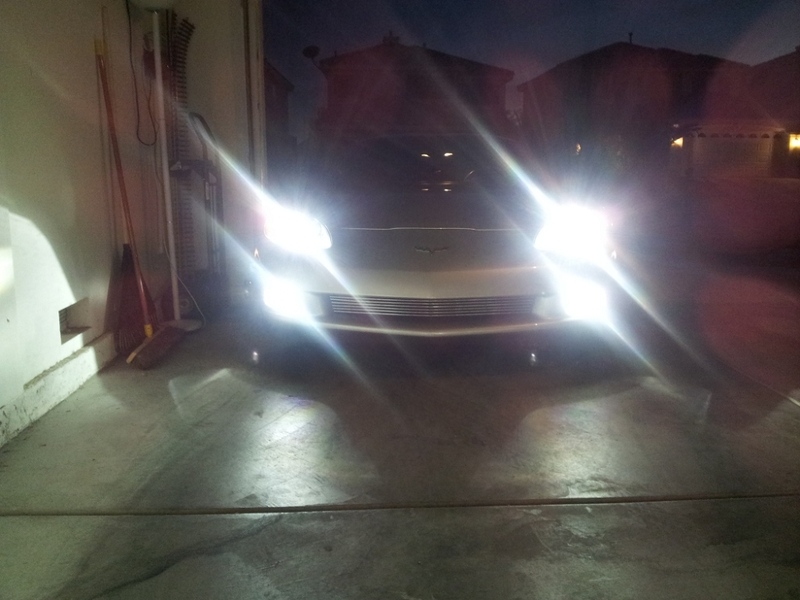 Add Matching High Beam HIDs? 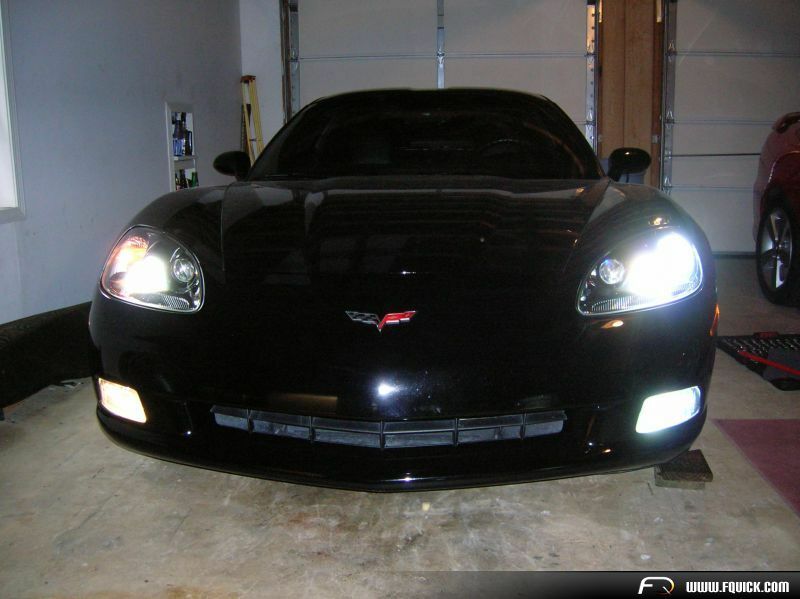 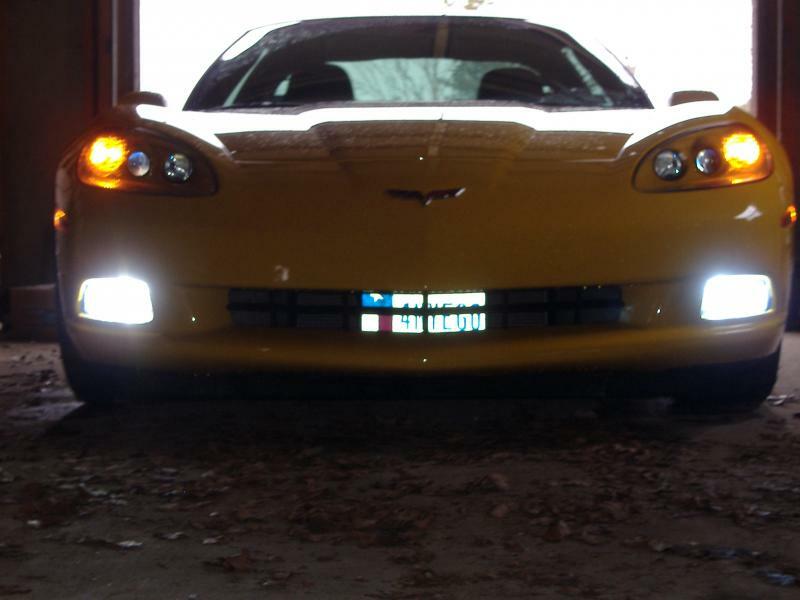 Corvette Mods finally has a solution for the initial poor quality OEM lighting on your 2005-2013 C6 Corvette. 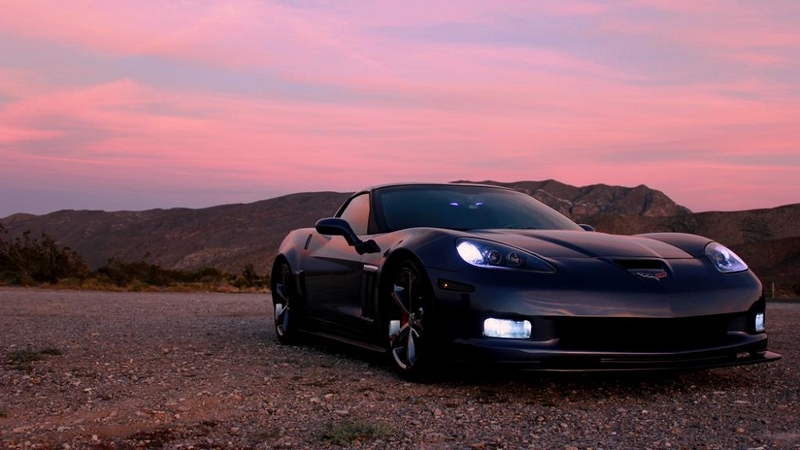 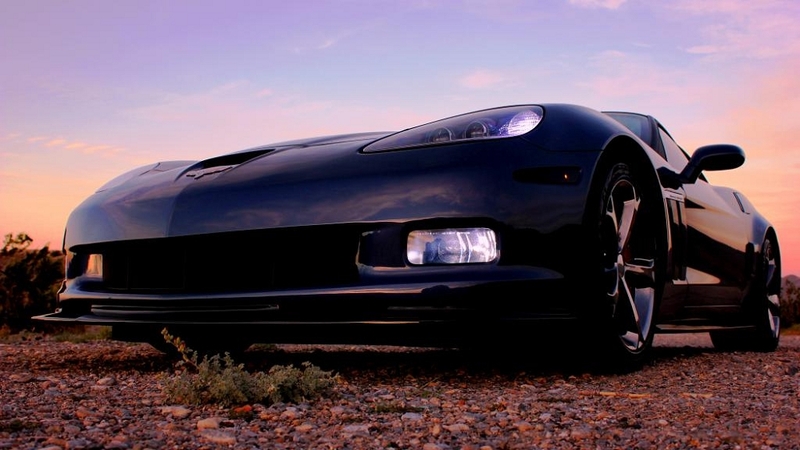 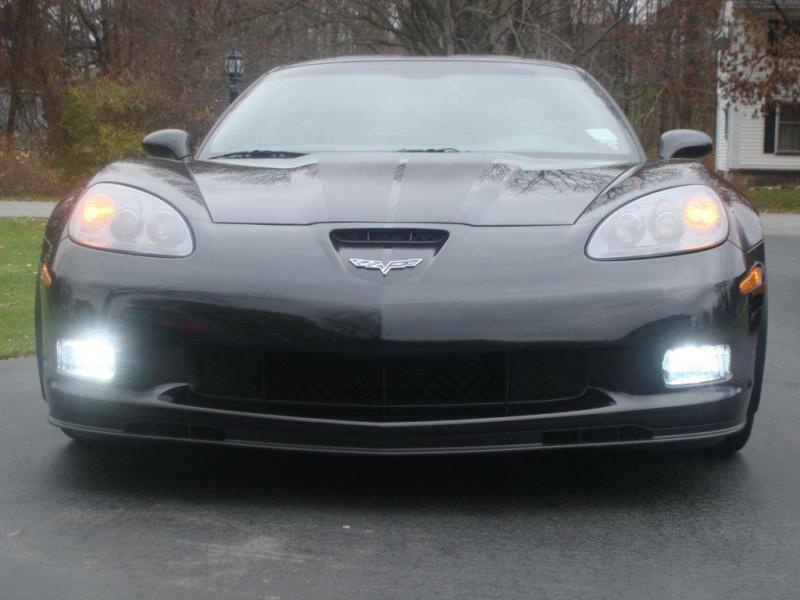 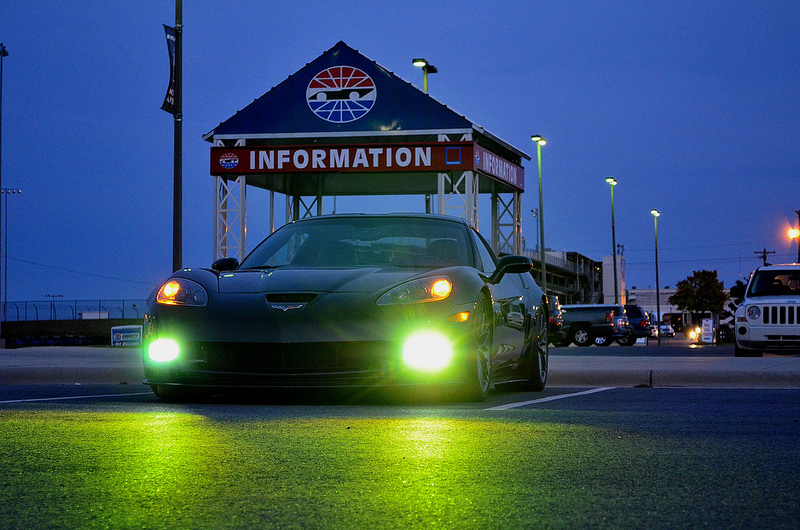 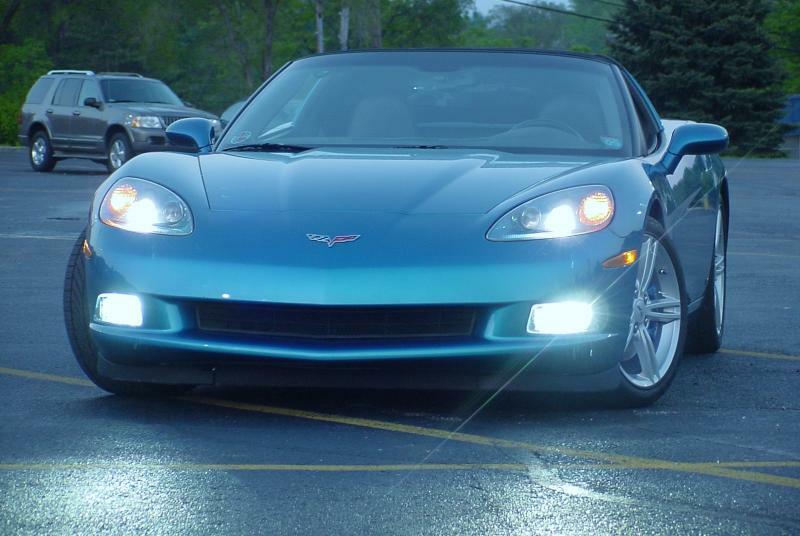 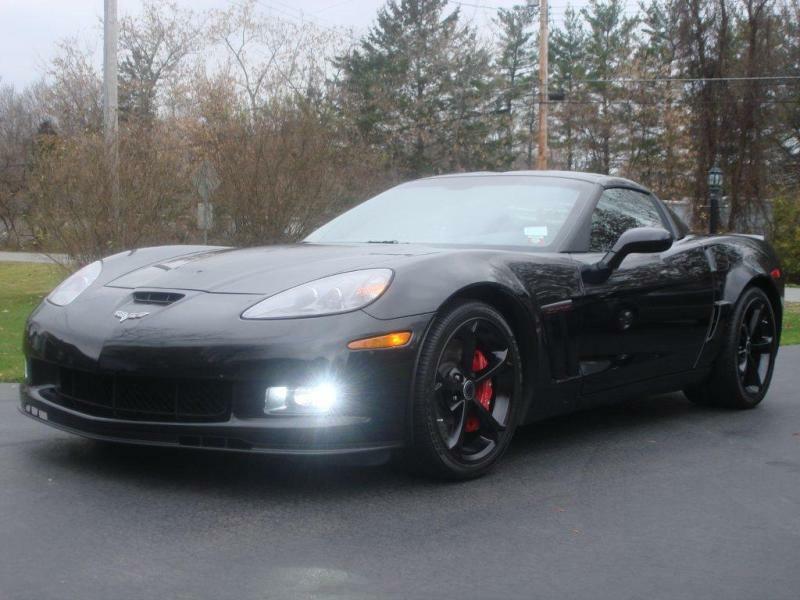 Our FOG LIGHT HID kits are simple to install and improve not only the aesthetics of your Corvette, but GREATLY improves your field of view at night. 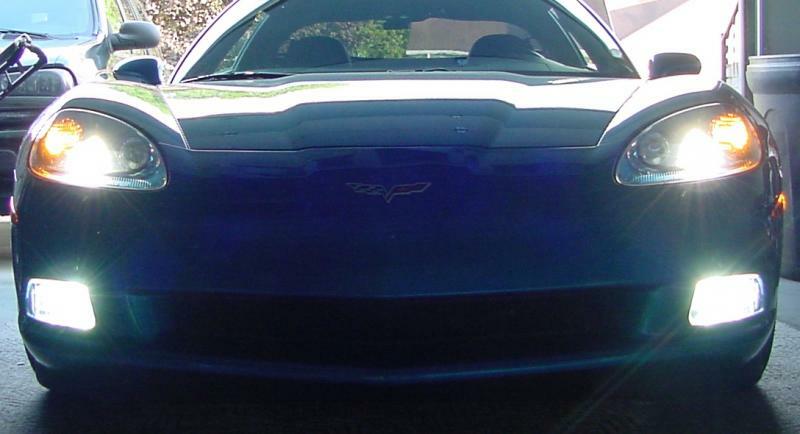 Once you install our kit, you will wonder why you didn't years ago. 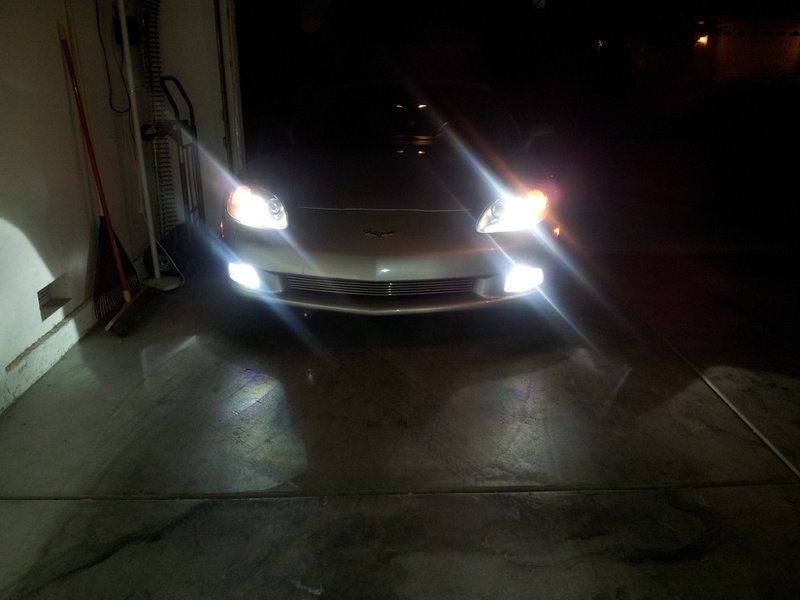 The light output compliments your OEM HID headlights. 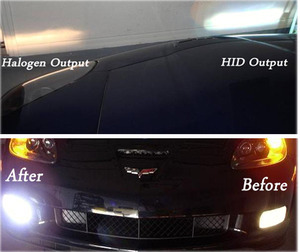 This allows for a great field of vision when your fogs and headlights are both on. 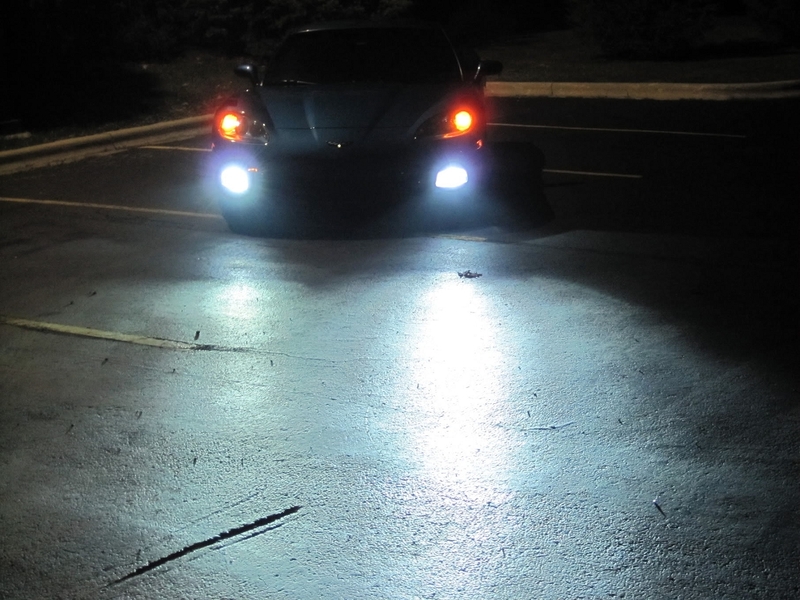 WE ONLY USE DIGITAL SLIM BALLASTS WITH OUR KITS. 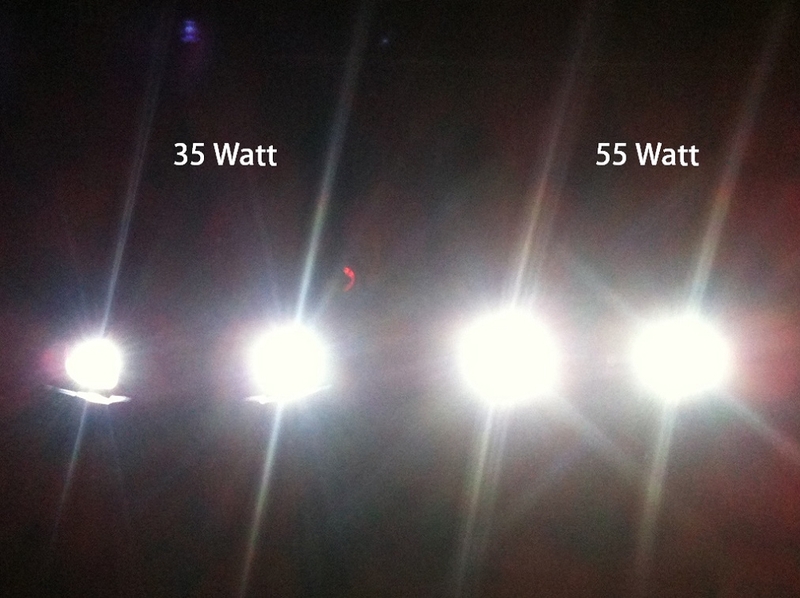 Many suppliers still sell the large, bulky analog ballasts which are prone to fail in 6 months. 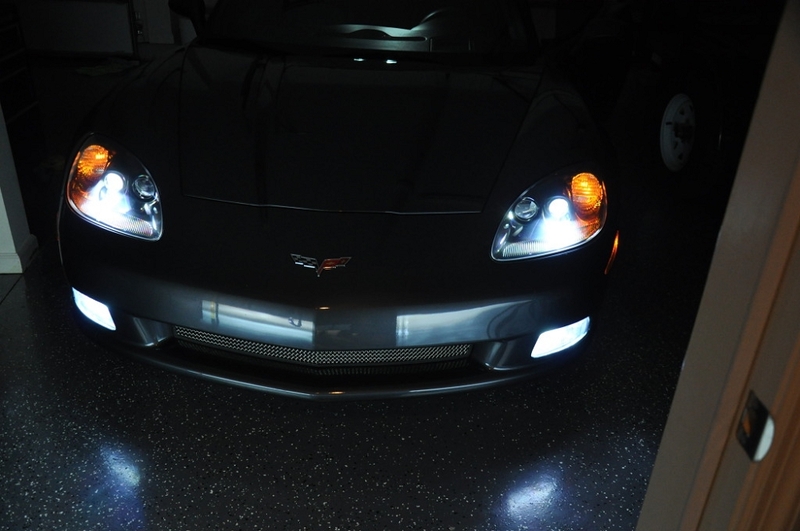 Q: Is this for one light or both? 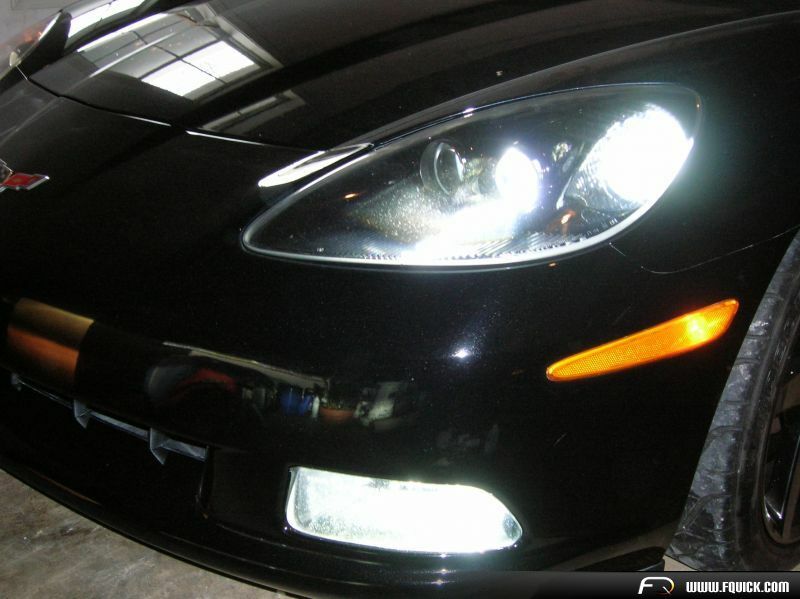 Q: Are these simple plug and play? 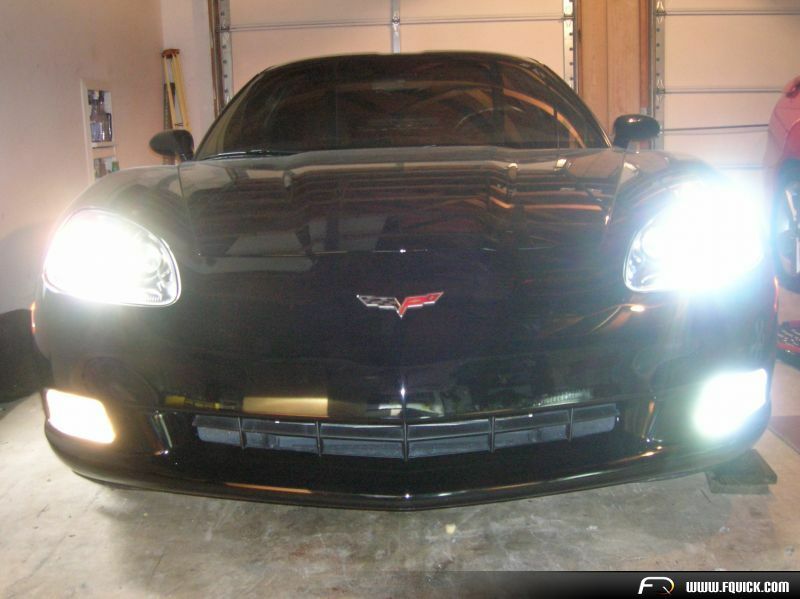 Or is splicing or special install required?